Benjamin Everett Jordan was born in Randolph County, North Carolina, in the town of Ramseur on September 8, 1896. Jordan served as a United States Senator for the state from 1958 until 1973, and he passed away in Saxapahaw, North Carolina, on March 15, 1974. He is interred at Pine Hill Cemetery in Burlington. Born to Reverend Henry H. and Annie Jordan, Benjamin studied at Rutherford College Preparatory School in 1912-13. Shortly before World War I, Benjamin attended Trinity College and from 1918 to 1919, he served in the United States Army Tank Corps. After returning to the United States, he worked for his family’s textile business, Sellers Manufacturing Company. In 1927, Charles Sellers, Jordan’s uncle, selected Jordan to head the family business. Jordan proved a good fit for the company, as he assumed the helm of Sellers Manufacturing Company. Meanwhile, Jordan became more involved in the Democratic Party in the 1930s. The textile businessman supported Kerr Scott during his campaign to become North Carolina’s governor. From 1954 to 1958, Jordan served as a Democratic national committeeman, and in 1958, Jordan finally entered politics. Governor Luther Hodges appointed Jordan to fill W. Kerr Scott’s vacant Senate seat on April 19, 1958, after Scott’s recent passing. Many in North Carolina believed Jordan was merely a figure placed in the Senate to hold office until Hodges could run for the position. However, despite the rumors, Jordan was later popularly elected to the Senate position in November, and he was later reelected in 1960 and 1966. During his Senate tenure, Jordan co-chaired the Joint Committee on Inaugural Arrangements while chairing the Joint Committee on the Library. In addition, Jordan served on the Agriculture and Forestry Committees where he proposed the tobacco “acreage-poundage” system. Jordan’s new system altered the tobacco economy in the way the crop was both valued and marketed in the United States. In addition to his work on the tobacco industry, Jordan worked to secure federal aid to improve North Carolina’s water and harbor resources. Jordan Lake, one of North Carolina’s four Recreation Areas, was named in honor of B. Everett Jordan in 1973. The man-made lake is located in Chatham County, and it became a North Carolina Recreation Area in 1982. In 1924, Benjamin Jordan married Katherine McLean, and the couple had three children. Jordan lost his battle with cancer in 1974, and he is buried in Burlington, North Carolina. “State Parks.” William S. Powell, ed. Encyclopedia of North Carolina (University of North Carolina Press: Chapel Hill, NC 2006). “B. 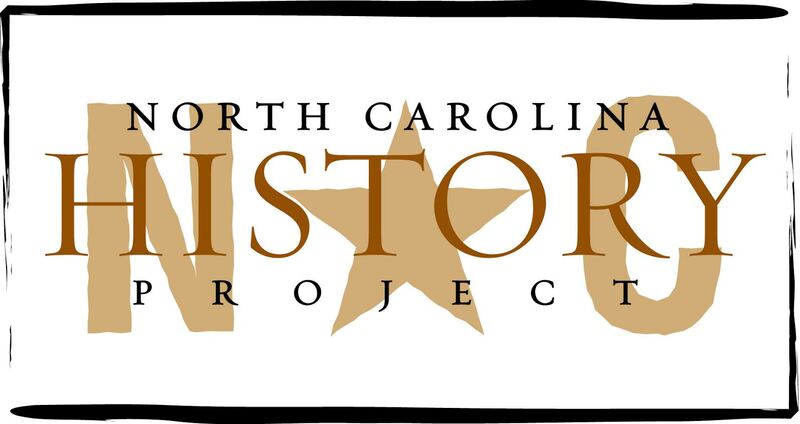 Everett Jordan.” North Carolina Highway Historical Marker Program website. A Division of the North Carolina Department of Cultural Resources. (Accessed April 25, 2012). “Jordan, Benjamin Everett.” Biographical Directory of the United States Congress. http://bioguide.congress.gov/scripts/biodisplay.pl?index=J000267, (accessed April 25, 2012).